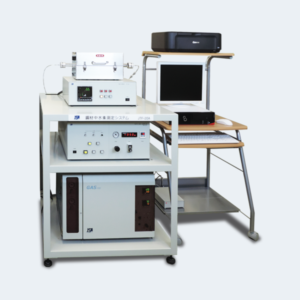 Hydrogen in Steel Measuring System JTF-20A|EN J-SCIENCE LAB Co.,Ltd. Based on the word "For the Customer", We will contribute widely to society by answering customer's NEEDS. © 2008-2019 J-SCIENCE LAB CO.,Ltd.